Home » PRICES SLASHED FOR APRIL! BOOK NOW! PRICES SLASHED FOR APRIL! BOOK NOW! 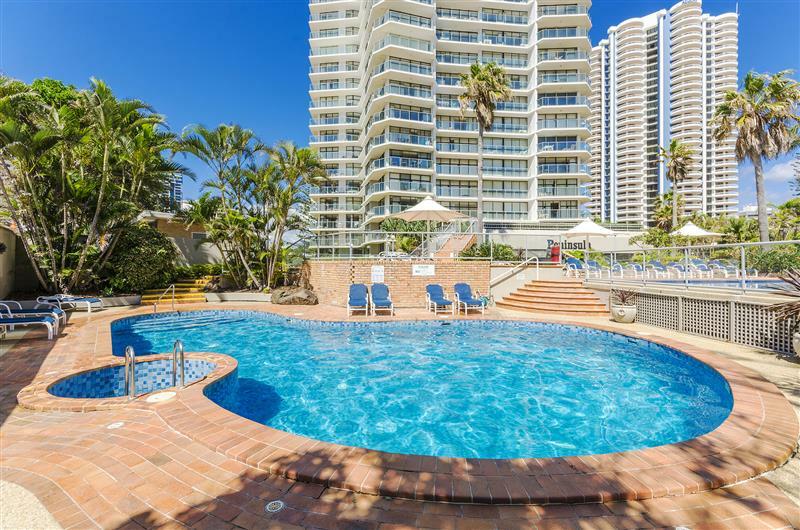 Some of our most spectacular apartments are in the building Peninsula Apartments. 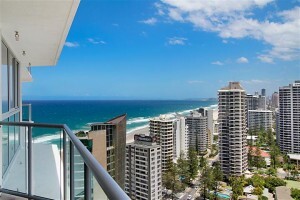 From as low as $165 per week night, you could score yourself an apartment in the heart of Surfers Paradise looking on to the patrolled Surfers Paradise beach for the April holidays. Apartment 23E is a new apartment on our books and boasts ocean and city views, comfortable inclusions plus free WIFI for the whole family to enjoy. Sun City is favored by holiday makers for its unique Aztec theme throughout and multitude of facilities to choose from including tennis court, gym, sauna, indoor and outdoor spas, indoor and outdoor pools plus water slides. For as little as $205 Sunday through to Thursday and $220 Friday and Saturday you could score this beauty on the 19th floor of Sun City. Apartment 1904 boasts spectacular ocean views from lounge/kitchen and dining areas. 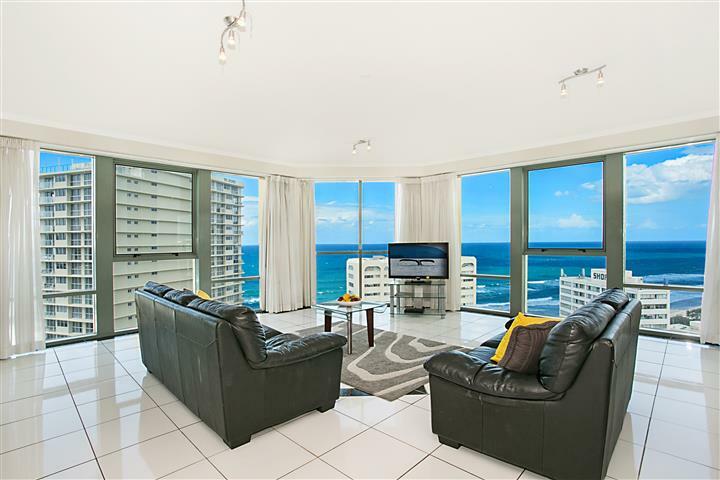 With modern, quality inclusions and air conditioning throughout this apartment is not to be missed at this reduced rate in April. These are just two out of many apartments that we have that are on sale this Easter, so if these or any of the apartments look like somewhere you’d love to stay in for your next holiday then what are you waiting for! Contact our office now on 07 5531 6911 or 0437 010 221. Alternatively you can email info@goldcoastholidaystays.com.au.